Could it be?!? 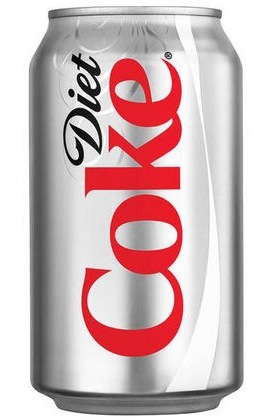 Diet Coke – Deadly?!?! This is based on a report by a Dr. Betty Martini which claims that the comedian was “addicted” to Diet Coke. 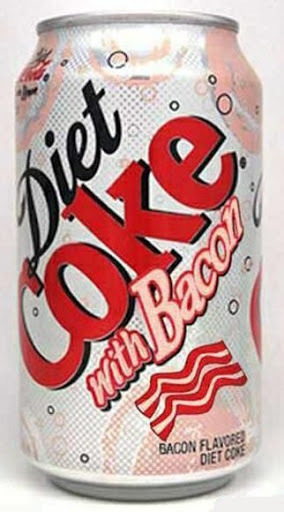 Given I was myself, for a time, “addicted” to regular coke, I totally believe this is possible. Seriously, I was. I would drink an average of 6-10 cokes a day in high-school, sometimes waking up in the middle of the night salivating and damn near “kicking” like a heroin addict from coca-cola withdrawal and I would have to drive to the store at 3am just to fix it. But I digress…. Aspartame has been blamed for several negative health conditions, including but not limited to migraines, nausea, Alzheimer’s, diabetes, heart problems, cancer, and multiple sclerosis, not to mention birth defects, lupus, seizures and even Gulf War Syndrome…even in people who’ve never been out of the USA let alone in the military or part of the Persian Gulf Conflict. OBVIOUSLY, these claims are not only controversial but most are possibly flat out FALSE since just as no single chemical can cure everything, no single chemical can cause everything either. 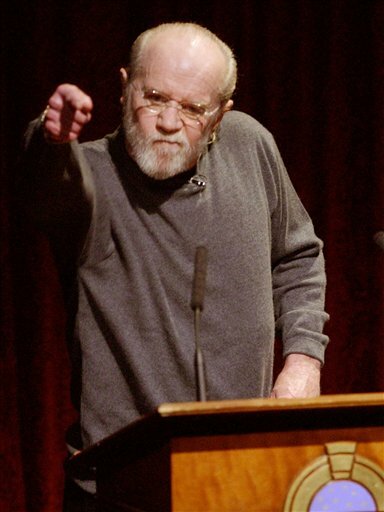 However, the question remains: Did Diet Coke “kill” George Carlin? Many people still claim to have the answer, whether it be yes, no or maybe but what I want to know is where this claim even came from. How many Diet Cokes would Carlin have to ingest to be considered addicted? Is there any proof that he consistently did so? What about any medications, new foods or drinks he may have introduced to his system or even stress? What about the coroner’s report? Did it say “death by poison”? 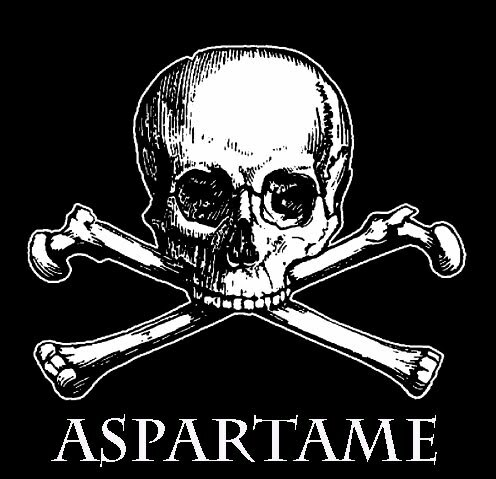 Can aspartame even be clinically deemed “poison” and if so what’s next? The stevia plant? The cocoa bean?!?! Oh the shame! Me personally, I don’t like aspartame or any other artificial sweetener as I seem to have an allergy to them. I mostly suffer from a severe headache if its ingested in a small dose (like sugar-free gum) but anything more than a few bites or sips of something with a sugar substitute, I’m stuck with a massive headache, numb tongue and some vomiting. So clearly I’m not a pro-aspartame band-wagoner. However, Coca-Cola did have THIS girl wrapped around its little red & white label back in the day and I probably paid their light bill for atleast a week off of my need to have one every other hour. And if the type of diet coke you see here was actually available to consume, I’d drink it in a heartbeat – all headaches, numb mouth and pukey-ness be damned! – “Just cause you got the monkey off your back doesn’t mean the circus has left town”. Previous post Voyeureism…Now with more Meat!